Richard Petty Motorsports (RPM) development driver Ryan Truex will make his NASCAR Sprint Cup Series debut at Bristol Motor Speedway during Saturday night’s 500-lap race. Truex will drive the No. 51 entry for Phoenix Racing. 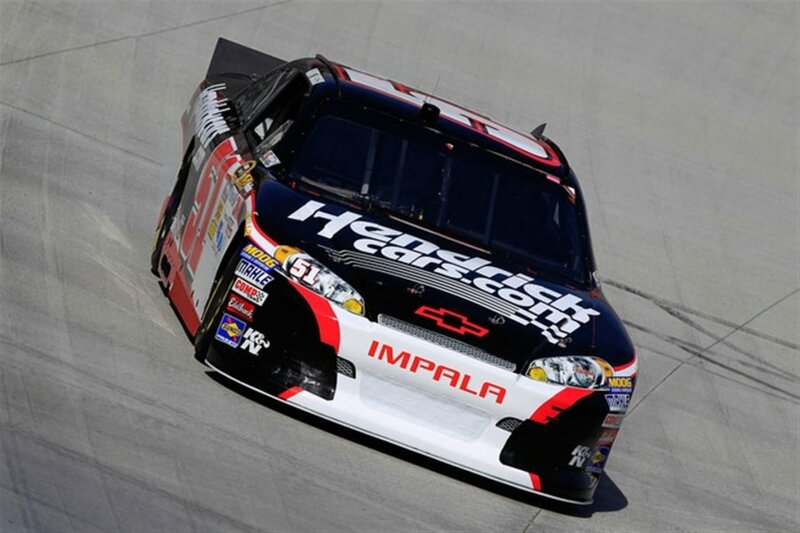 The Mayetta, New Jersey native has two Nationwide Series starts at Bristol and most recently posted a top-10 finish in the spring event in 2012. 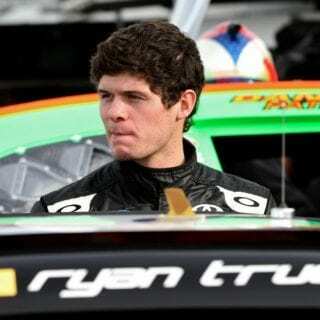 In his career, Ryan Truex has made 35 Nationwide, three Camping World Truck Series and 22 K&N East starts, while winning the K&N Series East championship in back-to-back seasons in 2009 and 2010. “The King” Richard Petty is also anxious to see the 21-year-old make his Sprint Cup debut. 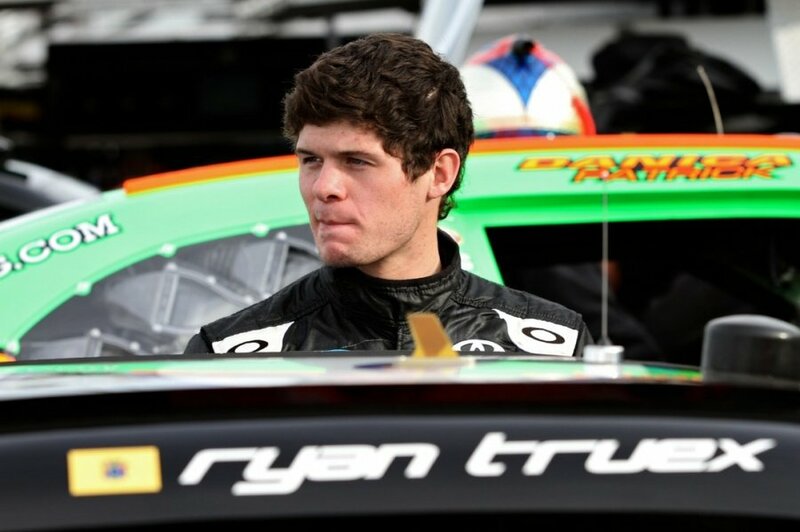 Ryan Truex signed a multi-year development deal with RPM earlier this year and the team is currently working to secure sponsorship funding. 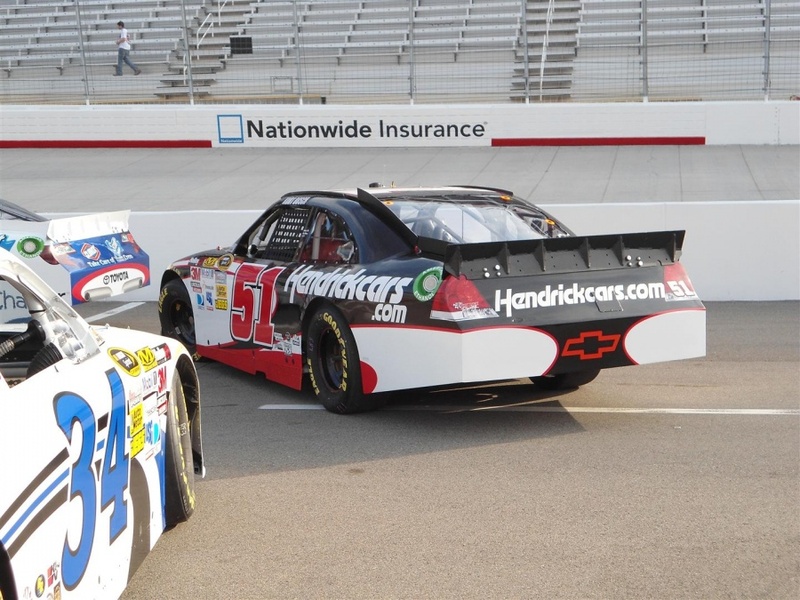 Phoenix Racing has a long history of providing young drivers opportunities to race for their team. It was also Phoenix Racing that helped Ryan’s older brother, Martin, in the beginning stages of his career. Ryan Truex will make his first laps during Sprint Cup practice at noon Friday, August 23 and hit the track for final practice and qualifying that afternoon. Saturday’s night race is scheduled to start at 7:30 p.m. ET with live coverage on ABC, PRN and SIRIUS NASCAR Radio.